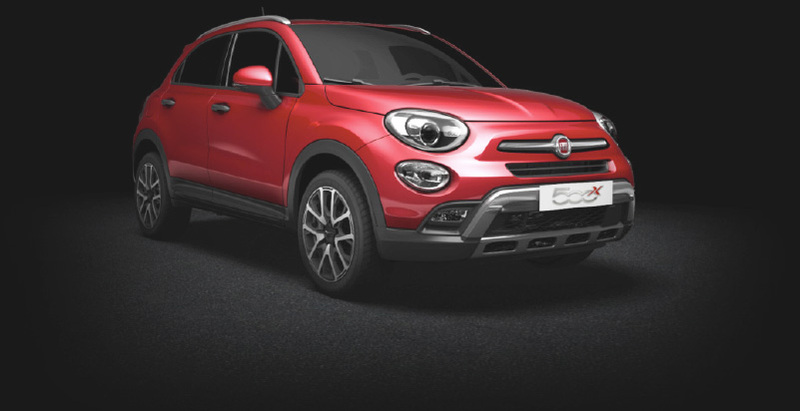 Taking inspiration from the distinctive design of the Fiat 500, the 500X brings together unique looks and sophisticated equipment. 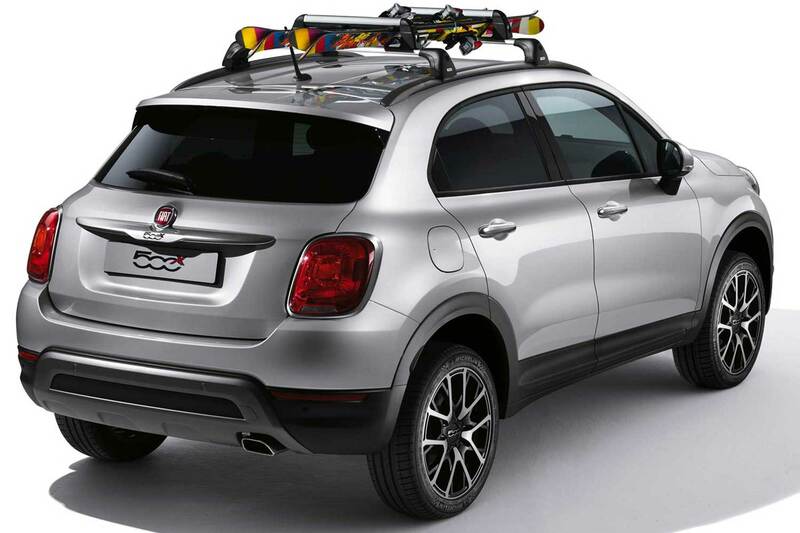 The 500X styling stays true to the rest of the 500 family with a variety of styling choices including 12 colour options, several fabric configurations and an unmistakable nose. The new member of the family also gives a nod to the iconic 1957 original with large circular headlamps. Adding in some luxury features such as soft touch dashboard materials, optional full length ‘Sky Dome’ glass sunroof and Uconnect media system. 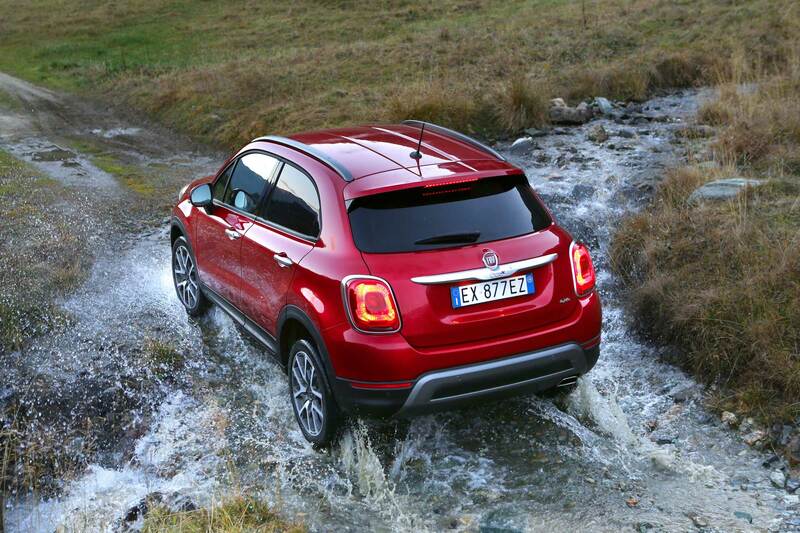 The two-wheel drive petrol range starts with a 108bhp 1.6-litre E-torQ engine with a five-speed manual gearbox. 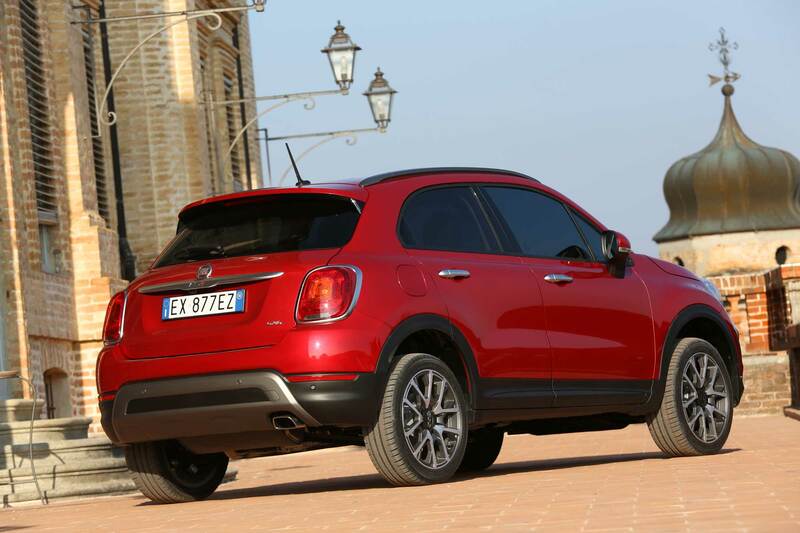 In addition to this is a 138bhp 1.4-litre Turbo MultiAir II available with either a new-generation six-speed manual gearbox or Fiat’s six-speed twin-clutch automatic. If the rugged 4x4 petrol version is your model of choice, you’ll be powered along with a generous 168bhp from a 1.4-litre Turbo MultiAir II engine. 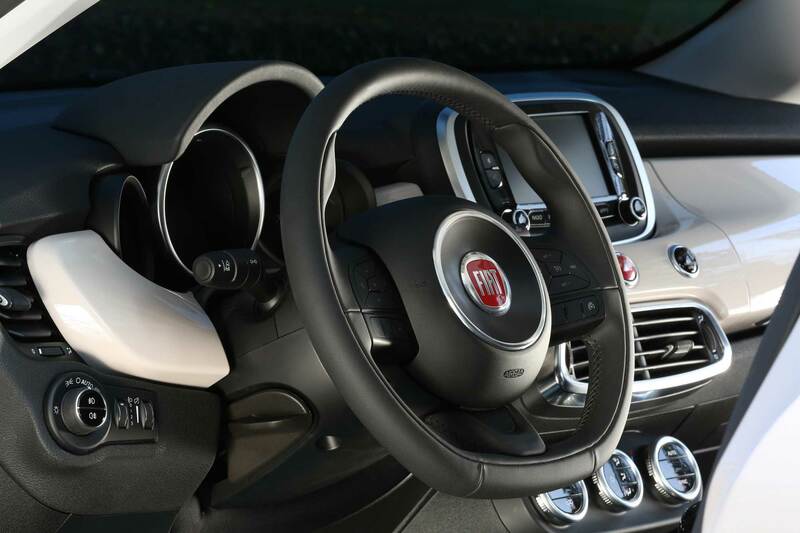 Together with Fiats new nine-speed automatic gearbox, this is an exciting choice. 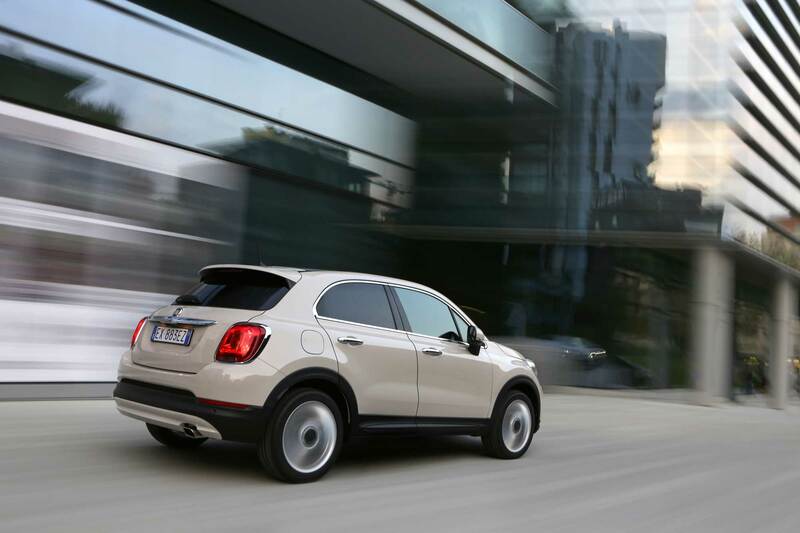 The diesel engine range provides an array of economical options including a 118bhp 1.6-litre MultiJet II turbo, offering an impressive 68.9 combined mpg. If it’s power you’re after there is the 2.0-litre MultiJet II turbo, offering 138bhp and available in either a six-speed manual or nine-speed automatic transmission. 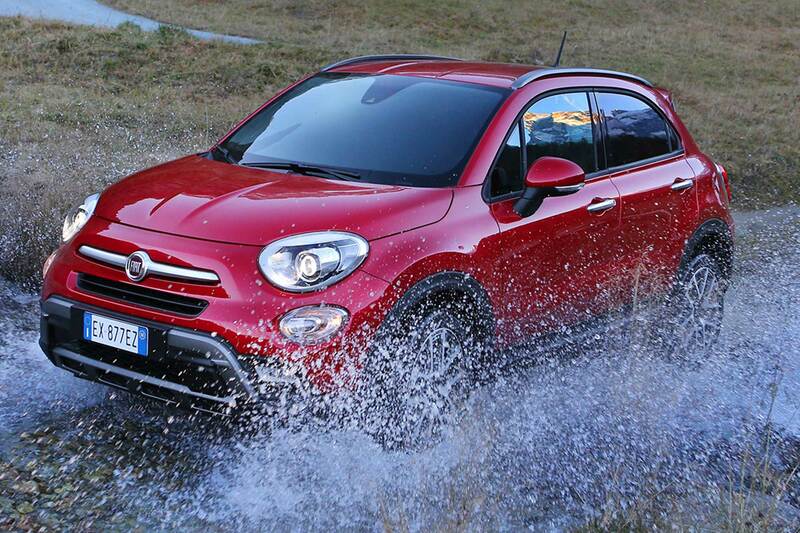 Across the three trims – Pop, Pop Star and Lounge – the 500X comes generously equipped. The Pop Star adds 17-inch alloy wheels, body-coloured door mirrors, front fog lights, automatic climate control, rear parking sensors and the Uconnect infotainment system. 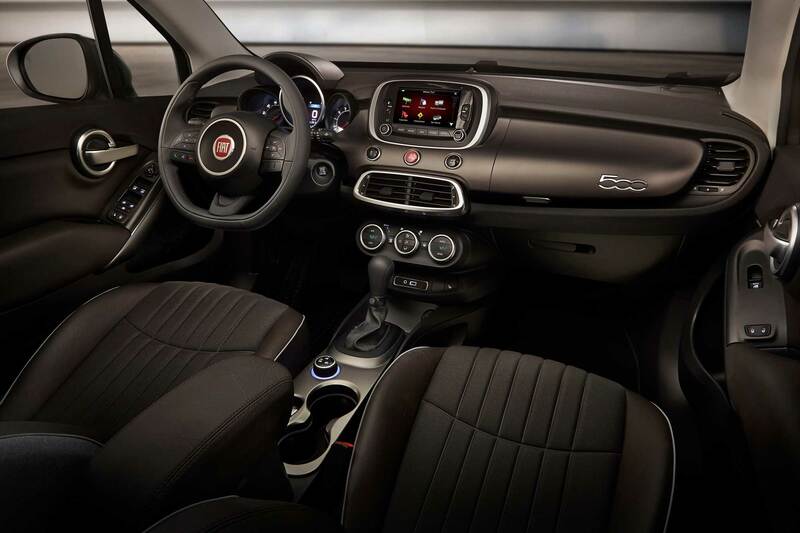 At the top of the two-wheel drive range is the Lounge, offering 18-inch alloy wheels with gloss silver finish, tinted windows and exterior chrome trim, a 6.5-inch Uconnect infotainment system with navigation and adjustable front armrest with storage. 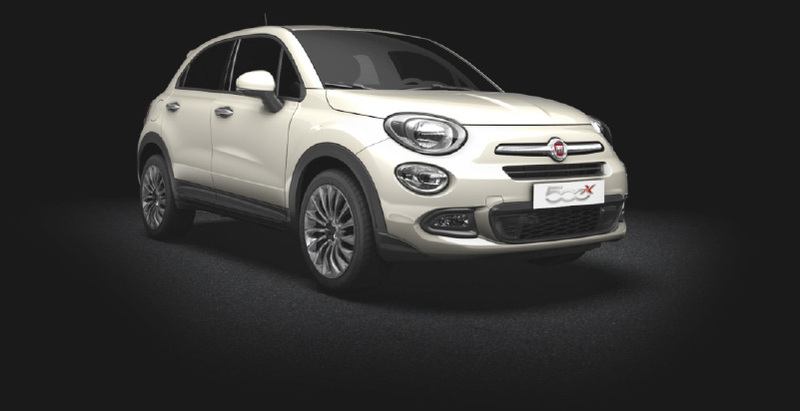 When it comes to a 500X with off-road capability, drivers are spoilt for choice with both the Cross and Cross Plus trim levels. The Cross provides all the kit available in the Pop Star with the addition of a Traction Plus system, dark tinted rear windows, roof bars, chrome exhaust trims and unique bumpers. 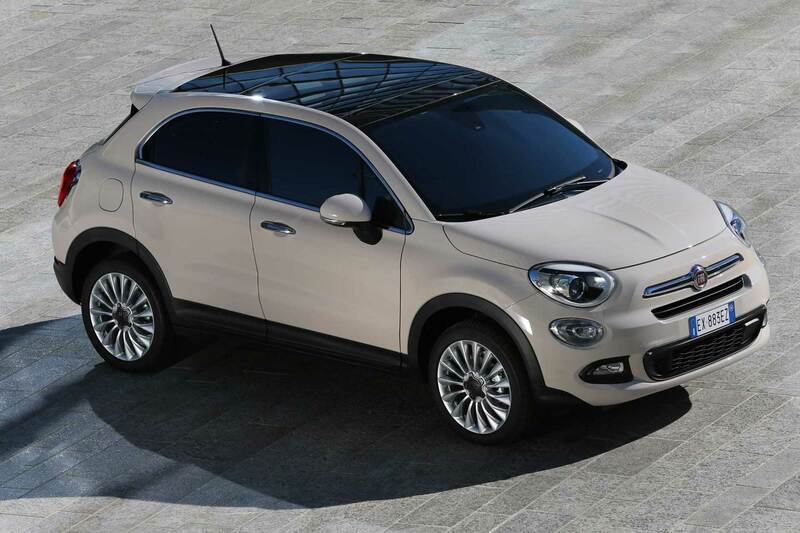 500X Cross Plus adds HID headlamps, Cross Plus-specific 18-inch alloy wheels and an impressive 3D navigation system.